What are Temporary Anchoring Devices (TADs)? A temporary anchoring device (TAD) is actually a tiny screw that one of Dr. Don Demas’ team, at his Connecticut office in Southington, will position in your mouth. Its role is to act as an anchor for the movement of specific teeth. Titanium alloy is used to make a TAD. He sometimes uses these TADs as a substitute for external appliances, such as headgear, and this allows him to treat bite problems that in earlier days were virtually impossible to do without surgery. The advent of TADs also means that in some cases treatment is better and faster. As with most minor surgical procedures, the environment has to be kept completely sterile. A solution of chlorhexidine is usually applied to the area before the TAD is put into place. Anaesthetic is then used which is only a third of that normally used for a filling. The TAD is removed from its sterile container and put into a driver, like a screwdriver, and then Dr. Demas will screw it in, using gentle pressure right through the gum and into the bone. The positioning of the screw only takes around 20 seconds. With the additional 5 minutes for the local anesthetic spraying procedure and 2 minutes to put the spring in place, the majority of single TAD implantations can take place within a single orthodontic adjustment appointment. A few patients may experience a mild sensitivity in the area for a day or two after the procedure but this is easily resolved with a mild anti-inflammatory drug. Once the TAD is in place it will be necessary to keep it scrupulously clean by brushing it gently with an antibacterial solution. This will ensure there are no unnecessary complications with the TAD and it will be made much easier. When will the TAD be removed? Like virtually all orthodontic devices, the TAD is temporary and is normally removed once it has done its job of assisting with tooth movement. 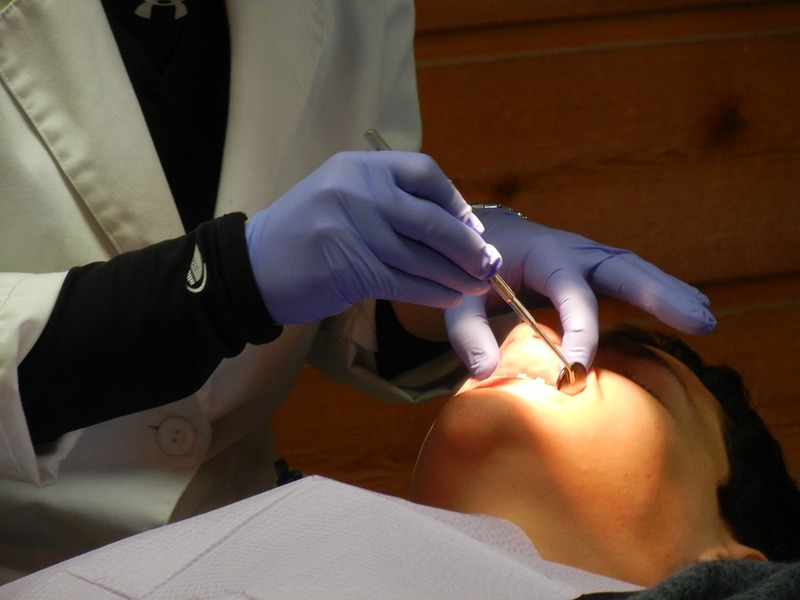 A numbing gel is applied and within a few seconds, the TAD has been gently removed. The use of TADS typically helps to lower treatment times, eliminates the necessity to wear elastic appliances or rubber bands and in certain situations can even make some oral surgery unnecessary. It also allows orthodontists to treat more complex cases which before the introduction of TADs might have been impossible. It is a remarkably small device but plays a very important role in tooth movement procedures. 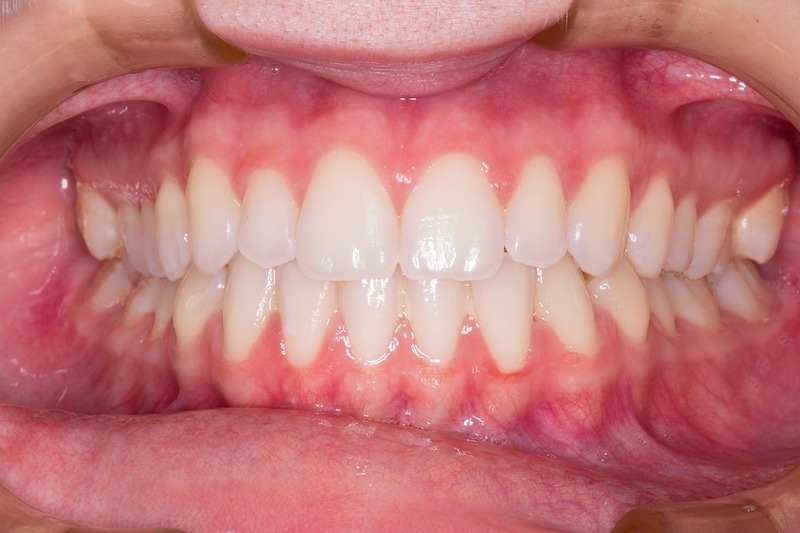 Is it Possible for a Patient to Change Orthodontists?